Tri-fold brochures are a great option for promoting your business. This type of brochure is extremely cost effective because you have multiple panels to include images, important details, special offers, etc. This will help your readers better understand the products or services that you offer. 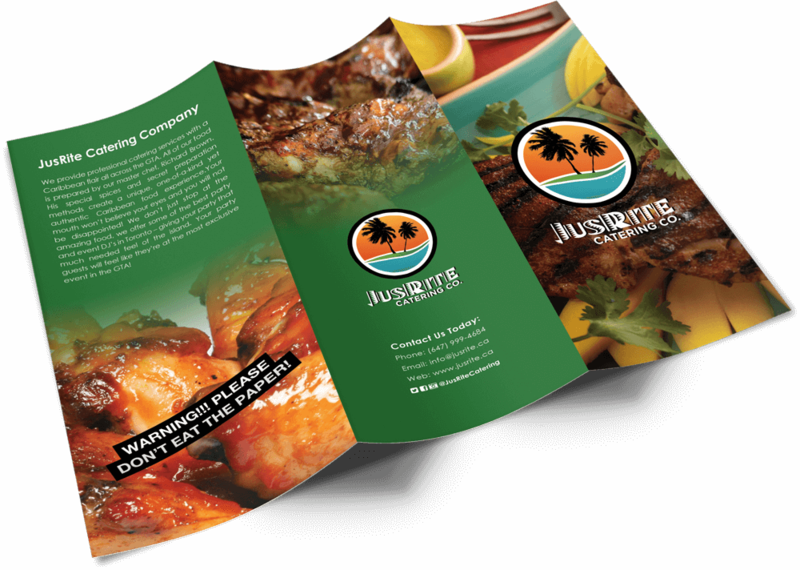 Tri-fold brochure printing gives you versatility in conveying your message on each side of three panels. Tri-fold brochures let you create compact, portable pieces suitable for easy mailing and leave-behinds and larger tri-fold brochures with room for expanded messages and big, bold graphics. Use tri-fold brochures as attention-getters in the waiting area of your lobby, at a point of sale location or anywhere you might see potential clients.